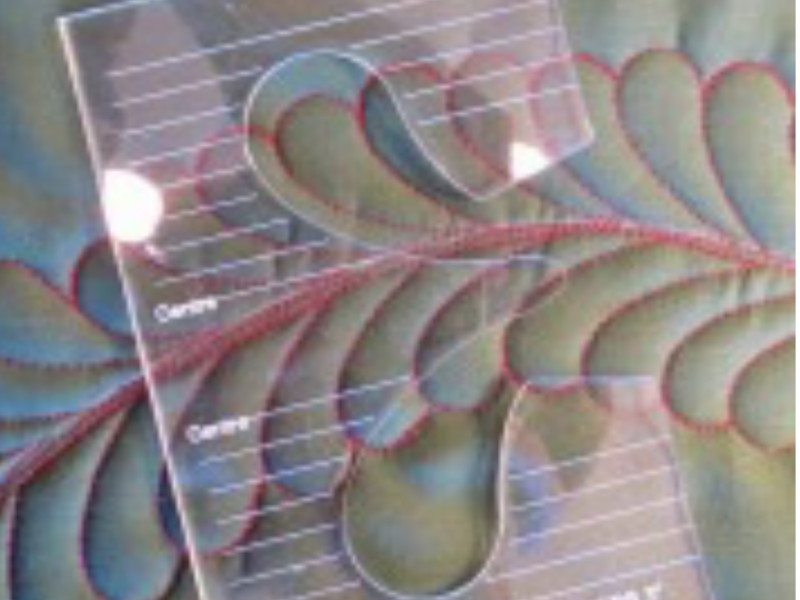 In this class we will create a variety of feather designs using a feather Ruler/Template. We will learn how to manipulate the ruler to make Single and Double Feathers, Straight Feathers, Curved Feathers and more. Students should have knowledge and some experience using Rulers for Quilting. Recommended that Students have taken the Introduction to Ruler work class.